My native homeland is ever so distant especially during the holidays. The turn of the year arrives in Italy nine hours before it happens in USA. To feel a little closer to home, I follow their events on the Italian TV and celebrate with the first bottle of champagne at 3:00 pm, midnight Italian time. While waiting for 2014 to arrive across the pond, I watched a replay mass from the Vatican in Rome. St. Peter’s Basilica was stunning as ever and full of faithful. 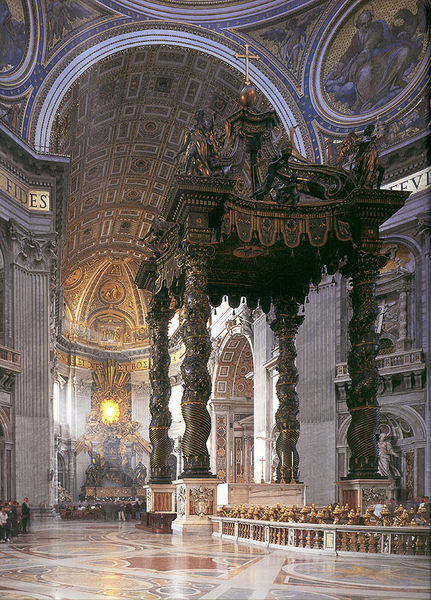 Pope Francis spoke from the altar under the magnificent Bernini’s Baldacchino. His words of love rang out in the world strong and decisive. He said every new year is a new book made of 365 empty pages onto which we can write our life starting on the first of January. I had never thought of it that way. Last year I started a kind of gratitude jar with notes of every highlight of my days that I would read at the end of the year. I filled it with notes of people and events that mattered, made my days and taught me something. Reading the notes on the 31st of december was like seeing a sweet movie on slow motion.